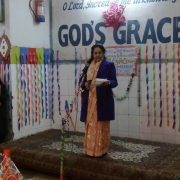 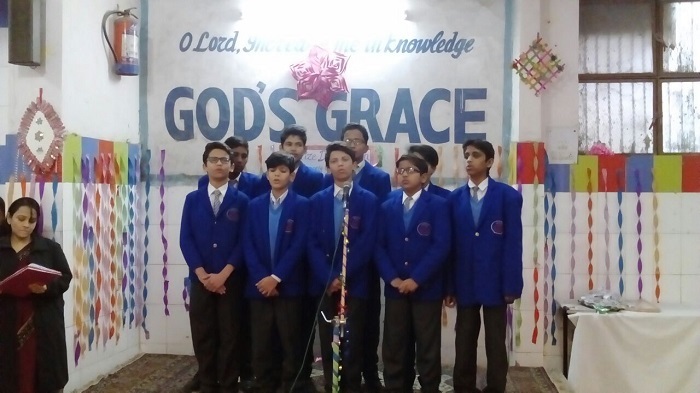 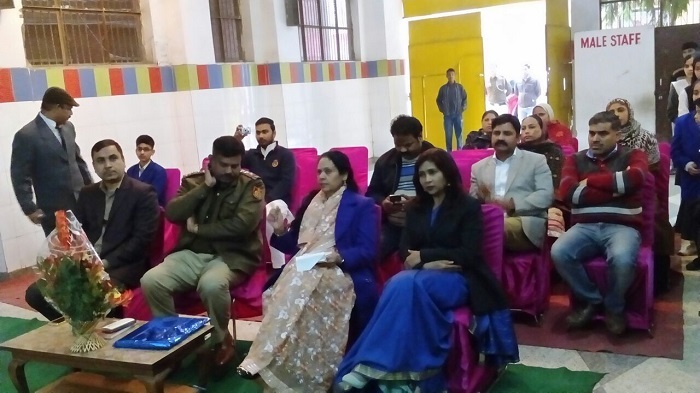 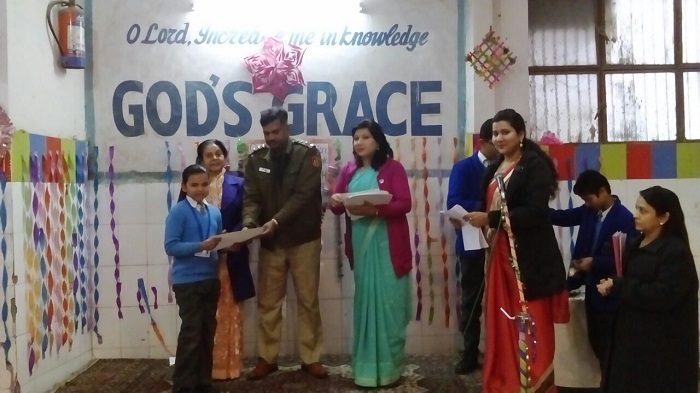 God's Grace School | Meritorious students were felicitated in God’s Grace School by senior police officers of South Delhi. 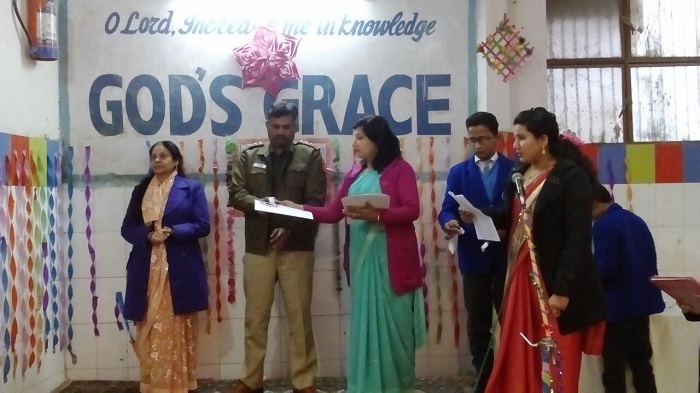 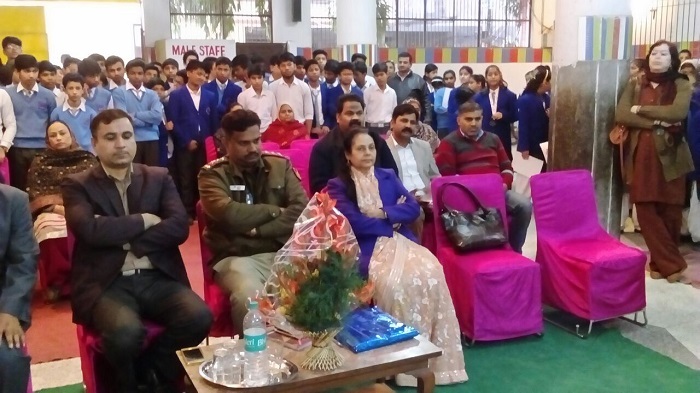 Meritorious students were felicitated in God’s Grace School by senior police officers of South Delhi. 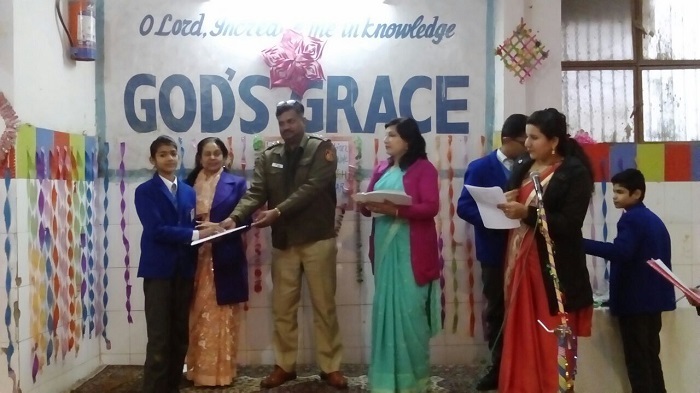 Meritorious students were felicitated in God’s Grace School by senior police officers of South Delhi. 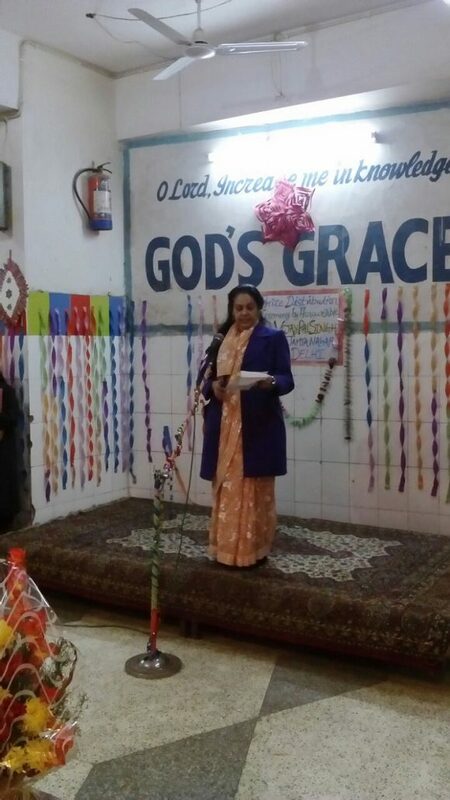 Dr Nazira Mahmood highlighted the achievements of the school during 2016:17 session.